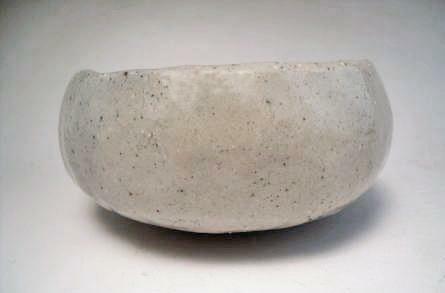 Description: Japanese 20th century tea bowl. 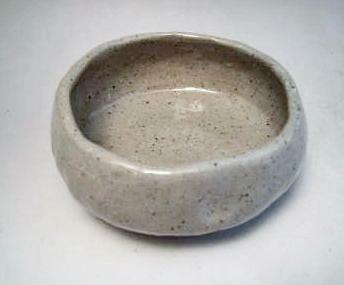 The shallowly thrown tea bowl has beautiful gray coloration. 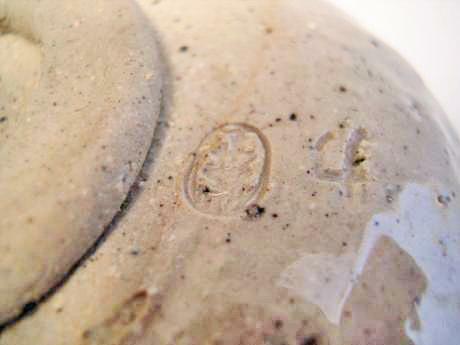 Stamp on artist on bottom. 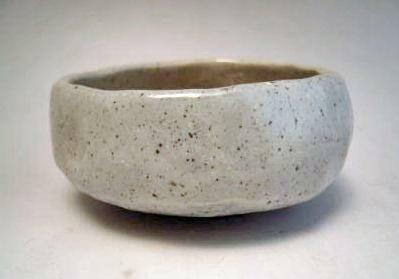 The foot of the bowl was hand rolled and pressed onto the bottom of the bowl. 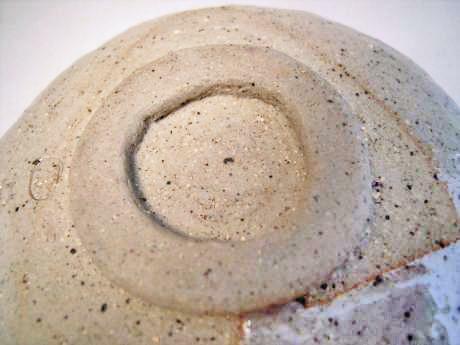 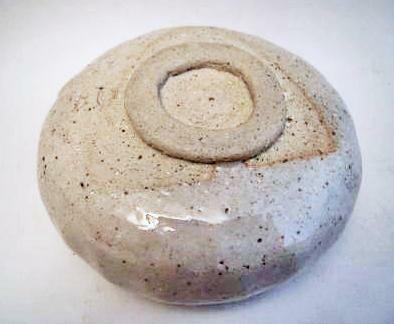 The bowl measures 2 1/8" tall, 4 3/4" in diameter at the top and 2 1/4" in diameter at the base.